CTS Turbo is proud to release our B-Cool Billet 01E DSG Oil Filter Housing. 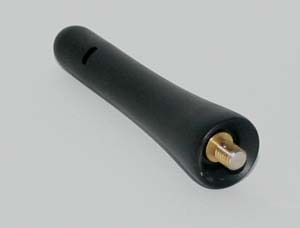 The OE plastic filter housing is quite fragile and is know to become brittle and crack over time. Each CTS Turbo B-Cool Billet 01E DSG Oil Filter Housing is constructed in house from T6061 Aluminum. Not only does the B-Cool filter look good, but it works great. We have engineered cooling fins into our design to act as a heatsink, which dissipates heat from the DSG fluid. Installation is very straight forward and only required basic hand tools. 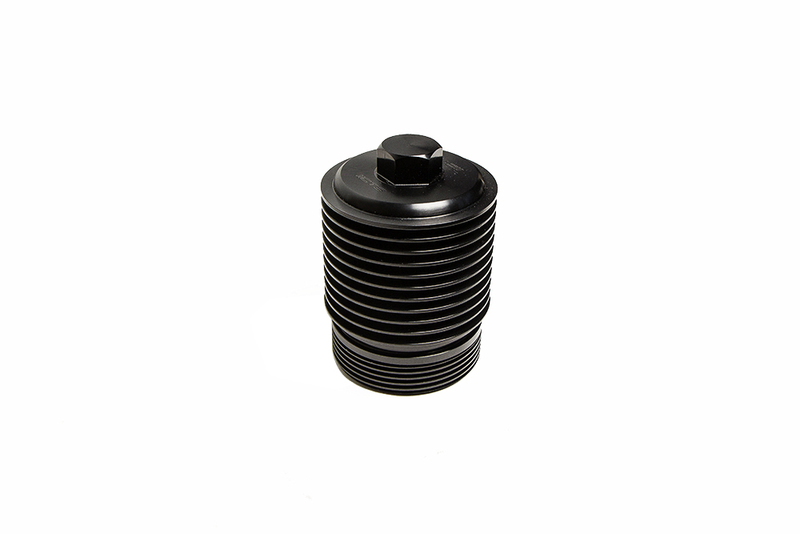 OE-style threads are precision made to fit the transmission just like factory part. Other manufacturers do NOT make this thread. 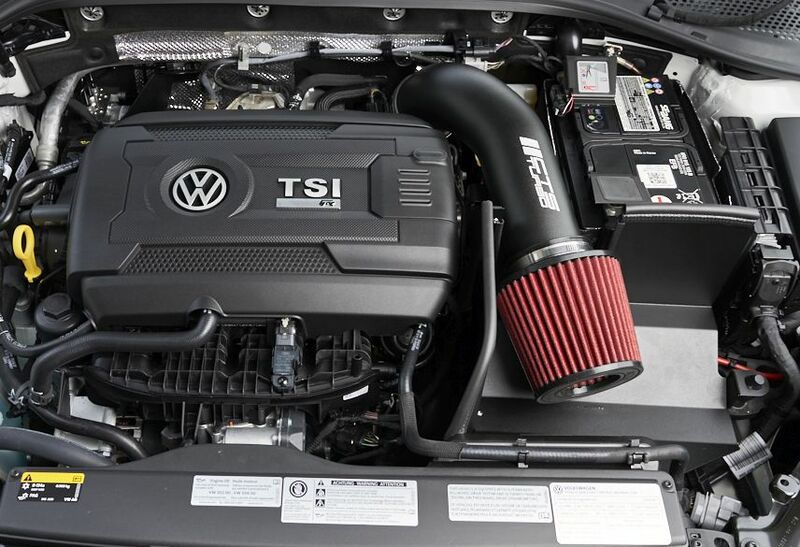 The CTS B-Cool Billet 01E DSG Oil Filter Housing fits Audi, VW, SEAT, and SKODA models equipped with DSG Transmissions (except B8 S4).